Listen to part of the interview here. Well, I think the appeal is to have many different uses located within walking distance. If you can walk to shopping, walk to restaurants, walk to your job, you don't have to rely so much on a car, which more and more ... are becoming expensive to own and operate and traffic is a nightmare of people [who], you know, aren't happy sitting in traffic. So it's really creating a sense of community, a sense of place where people can enjoy all different facets of life again without having to drive from place to place. What are the plans for the Margate downtown? Well, the Margate Community Redevelopment Agency has assembled 36 acres of land in the area of Margate Boulevard and State Rd. 7 and we're looking to create the city center here. We've partnered with a developer and we're going to develop about 1,000 residential units and those will be the center with shops, restaurants and offices. We’re also building a new community center and amphitheater with a waterfront promenade. All of this is going to be adjacent to convenient transit links and accessible from the city's own shuttle service. So we're really creating what's going to become the heart of Margate. Where are people going in Margate now to hang out? That's a problem. We've been having outside festivals and events on this property now- it's vacant land- and we get a lot of people coming to those things. We have food trucks and music and all that. It’s only occasionally that we can have those. Otherwise people are going to the strip malls or restaurants along 441 [State Rd. 7]. There's really no central gathering place. We have some great parks and things, sports complexes and places where people can recreate, but there's no real central area that would have a variety of different entertainment options for people. So we’re anxious to create that. Have you gotten any feedback from the community as to whether they really want something like this in the area? There was a lot of planning that went into this before we selected the developer. There were a lot of meetings and workshops. So yes, it has been a long time coming. It took many years to assemble all this property, and the leadership now is ready to get it going. There's been a lot of community support. We're excited. And there are so many South Florida towns that are doing this. There's really a term for it. It’s called ‘Urban Burbs,’ where they're trying to create hybrids of downtowns in the suburbs because there's a real longing for this. When you live in the suburbs and you don't have a place that you can identify is your home-own, people search for that. So this is a great trend, I think, to reverse some of the sprawl pattern that we've lived with for so long. 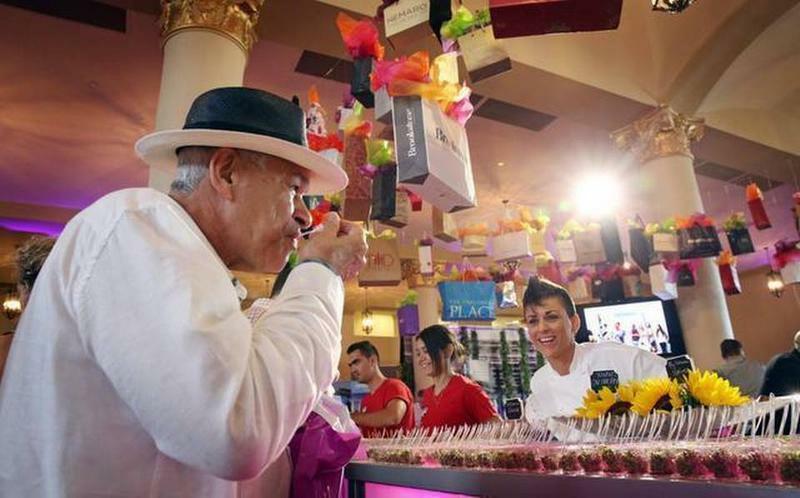 Do you think these new downtowns will affect the bigger downtowns in the bigger cities? For example, Fort Lauderdale downtown, West Palm Beach and Miami? I don't know. Those are more intense and more dense, so I think it's just a matter of what people want. It's always good to have more choices. I think there's always going to be people who need more action, who need more density and want to be in a place that has a 24/7 kind of lifestyle. And there'll be people that still like it a little bit quieter but want some of those aspects closer to home, so I think it's great. This is going to be great to have more choices for everybody. 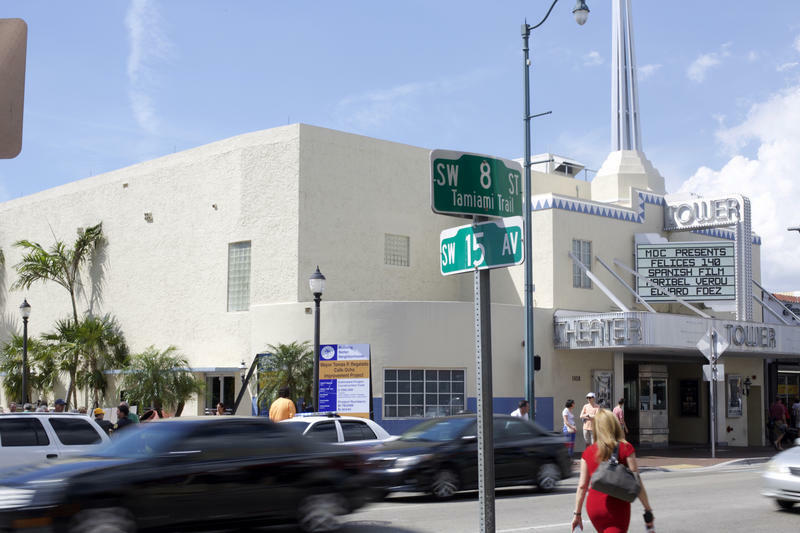 A performing arts center that’s in a converted Delray Beach parking garage faces an uncertain future after the city suspended a nearly $69,000 payment last week. The payment to the Arts Garage would have come from a reimbursement program for non-profits. 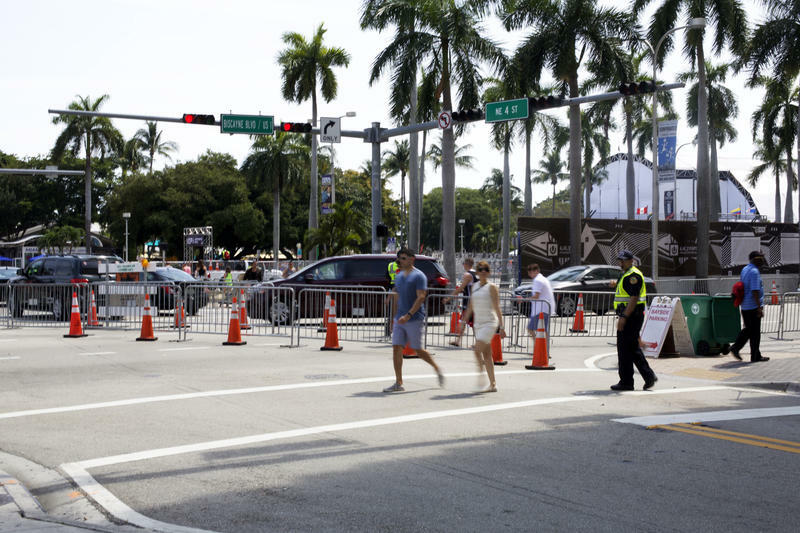 After a period of economic decline, Miami's Overtown is getting a booster shot. 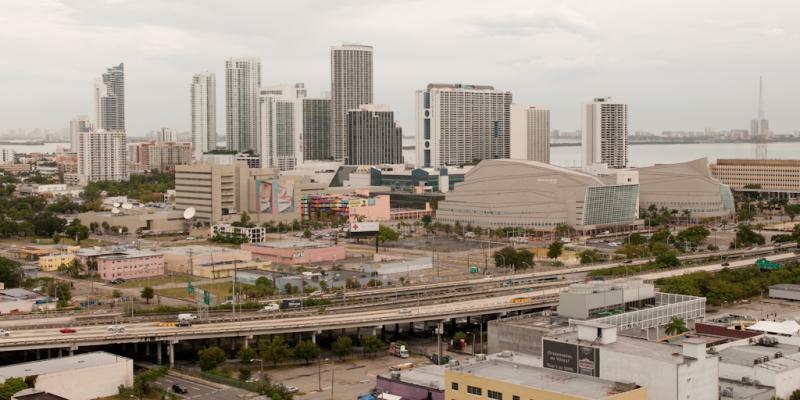 On Thursday, the city's Southeast Overtown / Park West Community Redevelopment Agency (CRA) approved a joint plan that would cede two city blocks to a team of developers in the hopes of rejuvenating a stretch of land in one of Miami's core neighborhoods.